For more information about Defense, Space & Security, visit http://www.boeing.com/. Follow us on Twitter: @BoeingDefense. 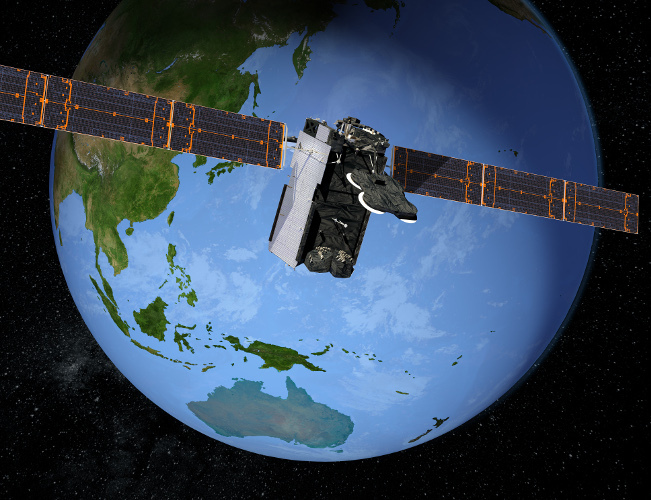 Boeing [NYSE: BA] will build a 702 satellite to expand communication for mobile telephone, data and internet users throughout the Asia-Pacific region.